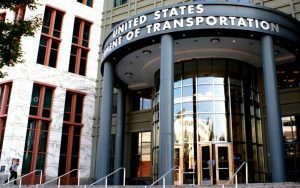 (WASHINGTON)—The Federal Highway Administration’s (FHWA) May 19 decision to suspend a controversial Obama Administration proposal requiring the tracking of “greenhouse gas” (GHG) emissions from transportation improvements will help save taxpayer dollars and prevent those projects from additional unnecessary delays, the American Road & Transportation Builders Association (ARTBA) says. 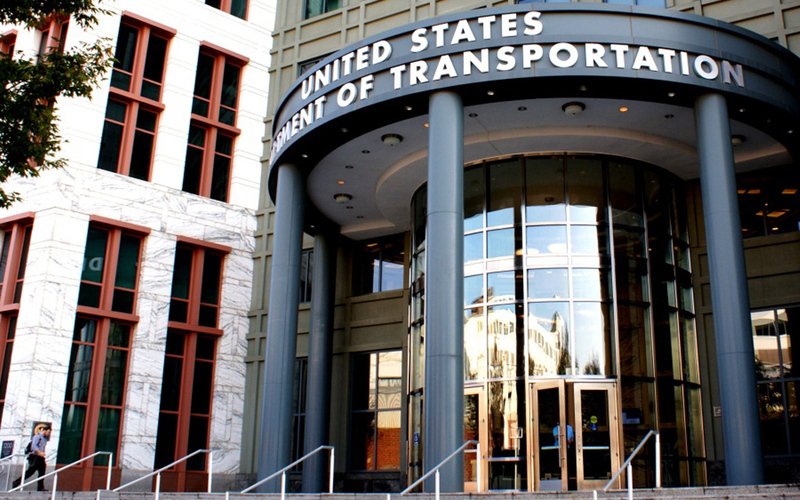 The association first raised objections to the measure back in August 2016 comments, noting that neither Congress nor the administration sought emission measurements in the MAP-21 performance management process, and that such a proposal were subsequently not included in the “Fixing America’s Surface Transportation” (FAST) Act reauthorization law passed in December 2015. 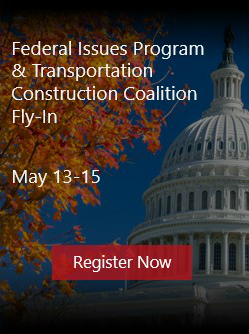 Established in 1902 and headquartered by Capitol Hill, ARTBA represents the U.S. transportation construction industry before Congress, the White House, federal agencies, the courts and news media.